We said it many times. Our readers are the best. Yes, that means YOU! Give yourself a nice pat on the back. Sometimes we make mistakes, be they grammatical or factual. And more often than not, our readers — great, magnificent readers — point them out. And we thank them for it. But sometimes... oh, very rarely, we get called out for something which is not a mistake but our readers think it is. 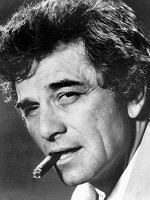 Take the Peter Falk profile, for example. 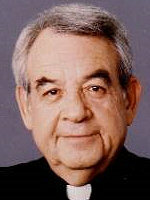 In it, we listed various fictional detectives, noted than none of them were Jewish, and ended with "at least Columbo was played by one" (meaning Falk). Nowhere did we say that the other listed detectives were not played by Jews. Yet some of our readers — great, wonderful readers — took it as such. So the emails started to pour in. 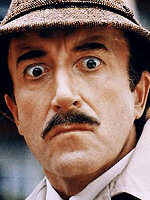 Mostly about Peter Sellers (Clouseau). Some about about Robert Downey Jr. (Holmes). 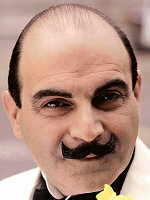 And even some about David Suchet (Poirot). So what can we do? 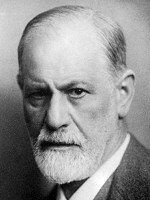 Go back and edit the Falk profile, making it clear what we meant? Or just leave it as is and profile Suchet, mentioning that although 3/4 Jewish by birth, he's actually a practicing Anglican? And, of course, thank our readers — great, marvelous readers — for being so meticulous? Good thing no one will find any mistakes with THIS proflie!